Yes, Microsoft is slashing 5,000 jobs: 1,400 of them this week and another 3,600 over the next 18 months. U.S. Senator Charles Grassley wants to stop this bloodletting right now. "I am concerned that Microsoft will be retaining foreign guest workers rather than similarly qualified American employees when it implements its layoff plan," the Iowa Republican stated in a letter from January 22. Microsoft has backed the H-1B visa program that permits American corporations and universities to hire foreign workers under a temporary visa program. Sen. Grassley states that Microsoft employs thousands under this program. 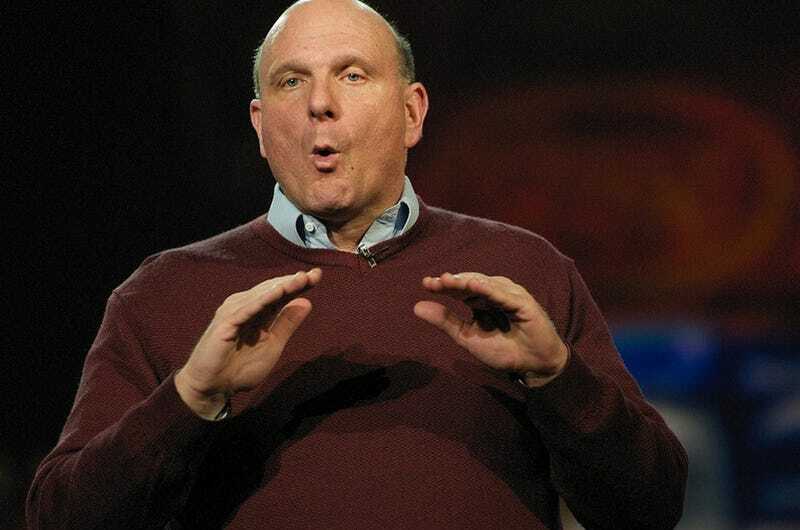 The Senator questions Microsoft exec Steve Ballmer about how many of these newly redundant workers are American and how many are not. "Microsoft has a moral obligation to protect these American workers by putting them first during these difficult economic times," wrote the senator wrote. Apparently Grassley is confused and thinks that just because Microsoft spends billions like the U.S. Government that it is a part of the U.S. Government and not some multi-national corporation that can do pretty much whatever the hell it wants.